DouJou: Riding Together – A chronicle of our life as full-time Canadian 5th wheel RVers. Welcome. A Few Words About Us. We are Steve, Liz, and Henry & Jack the Huskies. In 2016 we started out on our travels along the the roads of North America, living as close to a full-time RV lifestyle as possible, seeing what there is to see. This site offers a blog and some campsite reviews. Use the Menu link at top right/above to get to them. Here’s why we named the blog Doujou. In Japanese, the word dojo means “a place of the way,” and is often used to refer to a learning centre for the martial arts, which combine physical and mental learning in its various forms. A secondary definition refers a place under a bo tree where it is said that Buddha attained spiritual enlightenment. We do not practice martial arts, nor are we followers of Buddha, but we do enjoy nature and living things, and we feel everyone could do with a little more connection to the planet and a little less obsession with schedules and email. I have written a couple of books on the subject, if you’re interested. 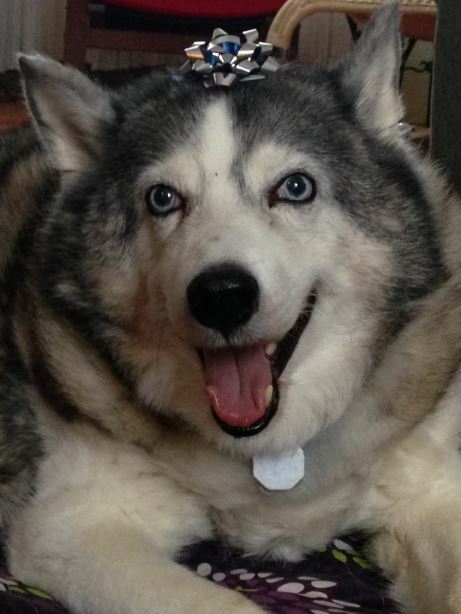 Our first husky was named Dou (you can read about him here). This wise old dog passed away peacefully under the great big tree in our front yard on Rockwell Avenue in Toronto. He always provided great comfort to us, and was vocal in reminding us that barbecued salmon is meant to be shared. So our “place of the way” will be our travels, with him constantly in our thoughts, and with the spelling of DoJo modified to DouJou in his honour. Our home on wheels is with us, yet we move it along a road together, learning as we go. 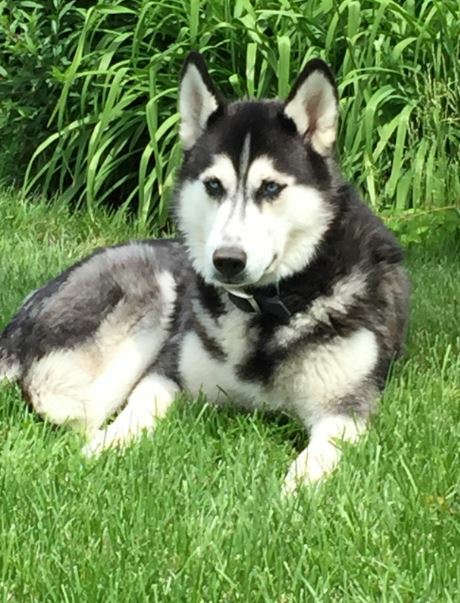 Our second husky, Henry, was adopted from a wonderful rescue organization called Speaking Of Dogs in June 2014. He is a remarkably social and headstrong intelligent dog, and has made many great friends, both canine and human, simply by sitting in the front yard of our house and watching people go by. Our next husky came to us from Moosonee Puppy Rescue in April 2017. His name is Jack, and he is permanently happy and unflappable. We hope you will follow our adventures through our blog posts (click here) – and keep in touch by leaving comments. I nominated your site for the Blogger Recognition Award because I enjoy reading your blog and wanted to share your site with others. to recognize a few blogs that you follow. Thank you for your kind nomination for our site doujou.wordpress.com, and apologies for the late reply. Much appreciated. Will talk more with you in coming days.